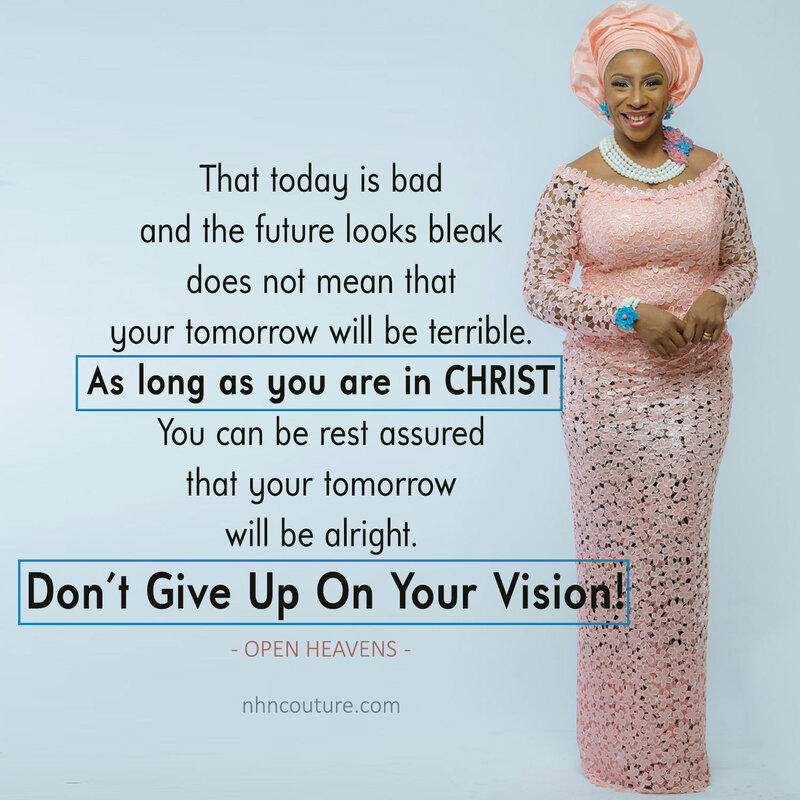 Home • Posts tagged "asoebi colour inspiration"
#motivation #NHNstylecolourtips | YOU CAN BE BROKEN NOW BUT PLEASE NEVER YOU GIVE UP! Despondency is a tool the devil uses to steal people's vision. He injects this evil poison into man's heart through the experience of loss and suffering. That today is bad and the future looks bleak does not mean that your tomorrow will be terrible. As long as you are in CHRIST, You can be rest assured that your tomorrow will be alright.